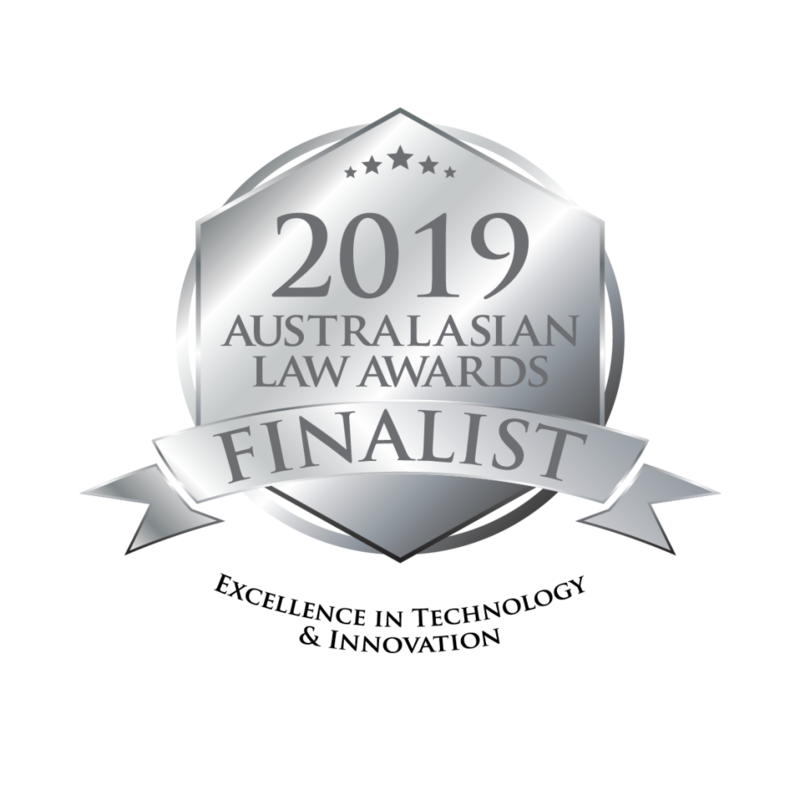 HBA Legal and HBA Group have both been announced as finalists in the 2019 Australasian Law Awards. The Awards celebrate the outstanding achievements of Australia and New Zealand's leading legal professionals, firms and in-house teams. The awards are said to define excellence in the legal profession over the past year. HBA Legal has been announced as a finalist in the 'Insurance Specialist Firm of the Year' category, while HBA Group is among the top firms for 'Excellence in Technology & Innovation'. Finalists are selected from hundreds of entries based on what organisers call an 'intense research and verification process'. HBA co-founder and Managing Director Brett Ablong said the firm's service offering is unique in the defendant insurance litigation space. "When we created HBA back in 2011, we committed to do away with the shackles of bureaucracy and traditional thinking so often seen in the big firms which has enabled us to create true business partnerships with clients where we focus on the clients' business goals and we see significant success to that end. "We do this 'HBA Way', following NewLaw principles, which pivot on flexibility, accessibility and innovation.� And our One HBA business model removes borders to draw on the skill and experience of our people across the country, wherever they sit in relation to the client." Co-founder and Chair of the Board Nathan Hepple said HBA simplifies and solves. "We know how to win litigation in our field and we regularly do, but our real value lies in the ability to accurately predict the potential range of outcomes in a claim and move quickly to settle where it makes sense. HBA Group has also been recognised, celebrating the creation of two off-shoot businesses including Melbourne-based Paratus. Mr Hepple said technology and innovation were in HBA's DNA. "Brett and I had long identified that claims in the insurance sector were not being dealt with efficiently and, in a nutshell, were costing insurers and businesses far more than they should.� So, we created Paratus. "Today, Paratus is the only company in Australia to offer a full claims, legal and risk management service in one package and Paratus' clients see a considerable reduction in the costs and challenges associated with their claims management. "Lots of claims businesses will pride themselves on keeping lawyers at bay to reduce costs, but we know that targeted use of lawyers is actually the key to reducing costs. "Experience has shown, time and time again, that early intervention and rapid legal and risk review at key points along the way is how clients save money: this legal eye is built into Paratus service and fee," Mr Hepple said. Paratus' General Manager Sean Hayes said: "We are so proud that Paratus is genuinely making waves in the local and London claims markets: we offer a far more efficient way to process claims, and therefore reduce client costs. It's a really exciting time for our business." Winners are announced Thursday 23 May 2019. Australia: [Event] HBA is super happy to support YiP WA at its annual event � are you ready to roll? Australia: Promotions within our ranks � great lawyers doing wonderful things for clients!